Henry is a graduate of Mohawk Colleges Accounting program, Mississaugas Professional Credit Union Granting School (credit union management and marketing), and Universal Accountings Marketing for Bookkeeping program. He is also certified in QuickBooks Online and NetSuite Essentials financial management software. Henry has been consulting with owners of small and medium sized businesses on the financial health of their companies since 1992, and assists them in developing new strategies to increase efficiency within their business operations. In addition, during the past 14 years of his career Henry has held the positions of assistant manager for a well-established credit union, and as controller within the residential/commercial insulation services industry. A consummate professional in accounting, bookkeeping, payroll and income tax planning and preparation, Henry is dedicated to aiding businesses of all types enhance their profits, decrease their taxes and improve their cash flow. 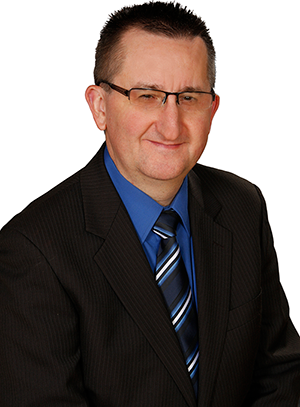 Henry welcomes you to contact him at Profit Financial Services, to discuss how he can assist you with your Hamilton or surrounding area-based small or medium sized business financial goals!